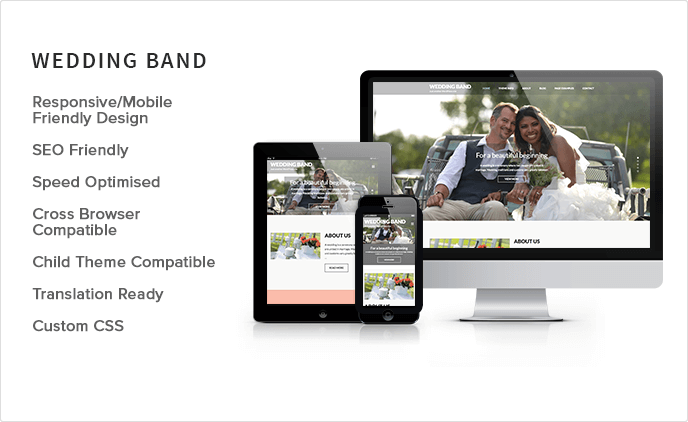 Wedding Band is a beautiful,modern, clean, responsive and highly customizable WordPress wedding theme designed and developed for simplicity and ease of use. Wedding Band has been carefully crafted with attention to detail in every single nook and cranny to ensure a perfectly visually stunning website. 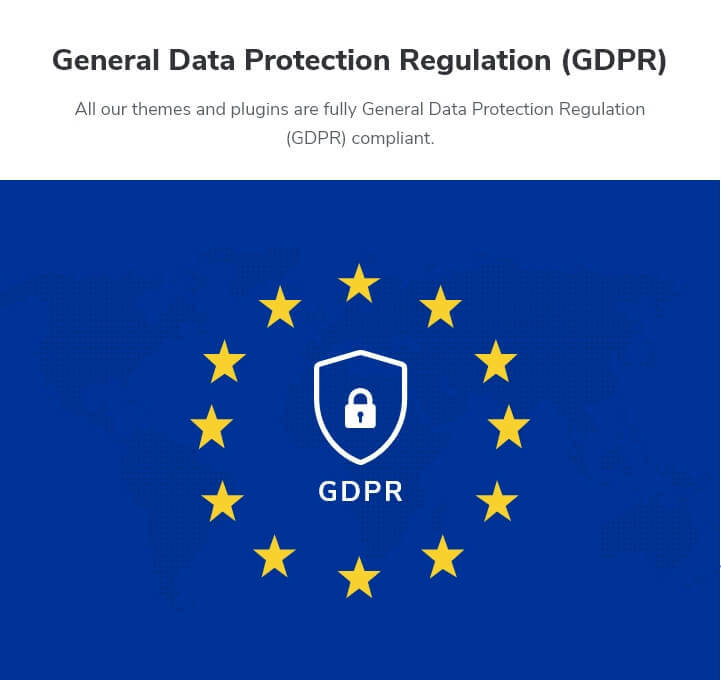 The theme requires absolutely no coding skills or development background in order to achieve splendidly polished, professional results. Wedding Band responsive design will dynamically change its layout and adjusts according to various screen sizes. This ensures that your website will be displayed in the best possible way on various desktops and mobile devices. Wedding Band free WordPress theme is a social media integration theme, which displays your social media pages on your website, so that your visitors can easily connect with you through social media. Wedding Band has a beautiful slider that allows you to beautifully display Images and direct the visitors to the desired blog. It is possible to display full width posts without the distraction of a sidebar but, if you like, you can still add a sidebar, by adding widgets to the widget areas. Wedding Band provides plenty of widget areas in the sidebar and three widget areas on the footer. Wedding Band comes with five useful custom widgets, including Rara Recent Posts, Rara Social Link and Rara Popular Posts. We have applied the best SEO practices for developing Wedding Band, so that your website can be easily indexed and move up in rank in various search engines.